Responsive Web Design, Content Management System (CMS), E-Commerce, Virtual Learning Environments (VLE), Multilingual Capability. 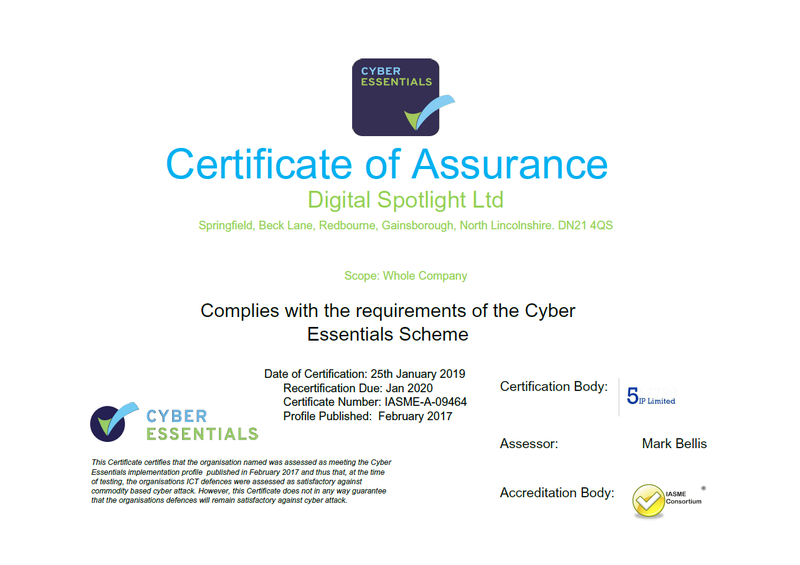 The team at Digital Spotlight Ltd have over 20 years of experiance in the design, development and implemenation of a variaty of intranet and extranet projects. Digital Spotlight offer unrivalled experience in the field of mobile app development and the implementation of other mobile technologies.